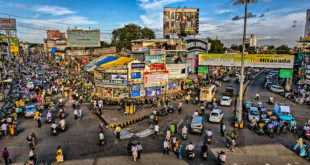 Nagpur, located at the centre of India is a lovely place to live in. 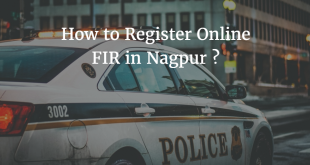 Not only there are some amazing shopping markets in Nagpur, but there are some popular tourist attractions in Nagpur as well. Usually on the weekends people either love to hang out for shopping or they look out for Water Parks in Nagpur. Being quite a big city there are some good Amusement & Water Parks in Nagpur. Summers in Nagpur are quite harsh and to beat the summers visiting a Water Park in Nagpur is definitely the best choice. Today, we will tell you all about the 5 best water parks in Nagpur. Let’s get started ! Fun N Food Village Nagpur is undoubtedly the oldest and best water parks in Nagpur. It was started was back in the year 1999 and is located on NH-6 i.e., Amravati Road, 35 km from Nagpur City in Bazargaon Village. It is spread over an area of 235 acres out of which 60 acres is developed as Amusement Park and Water Park. It has a capacity to serve at least 10000 guests per day. The 60 acre site is fully developed as an Integrated Theme Park with various zones including water park, amusement park, accommodation, fast food outlets, merchandising outlets, an amphitheater and associated infrastructure facilities as well. The Water Park section has been designed as a family Aquatic Centre with a mix of rides and slides like tube rides, body slides, action river, wave pool and interactive play areas. In addition to the luna park rides, the park also offers 2 unique boating experiences i.e., Bumper boats and Paddle boats. At the entrance of the Park you will find the 60 sqr meters pond for Bumper boats. A mix of 17 luna park rides, bumper boats and paddle boats provides a complete entertainment of kiddle rides, family rides and thrill rides to cater visitors of all age groups. The amusement rides of this Water & Amusement park of Nagpur has a total peak ride capacity of 3500 rides per hour. Inside the Amusement park zone you will find another pond which measures 4000 sqr meters for paddle boats. C/o Fun N Food Village, 35 Km on Amravati Road, Bazargaon, Teh. & District Nagpur, Maharashtra, India. From quite some time Nagpur city had not many places to visit. Nagpur has only few options like Maharajbagh, Futala & Amabazari Lake and few cinema halls. In the last 10 years, Nagpur has had major transition from introduction of Shopping Malls & Multipexes to Water & Amusement Park. Started by Haldiram Food International Limited in association with NIT on BOT basis, Krazy Castle Aqua Park is one of the best Water Park of Nagpur located just opposite to Ambazari Lake. Krazy Castle Water Park can be approached from any area of Nagpur city. 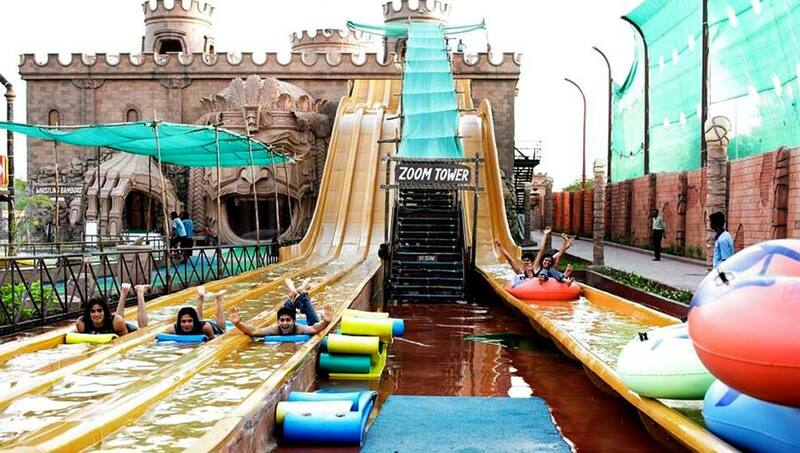 Krazy Castle Aqua Park is the one and only theme based Water & Amusement Park in Central India. It was designed by the well known architect Nitish Roy (famous architect of Ramoji Film City, Hyderabad). Krazy Castle Amusement and Water Park of Nagpur attracts tourists from nearby districts like Bhandara, Gondia, Yavatmal, Chandrapur etc. Not only that, it also attracts visitors from neighboring states of Madhya Pradesh and Chattisgarh. Highland park is situated 15 kms away from Nagpur City on the Nagpur-Amravati Road. 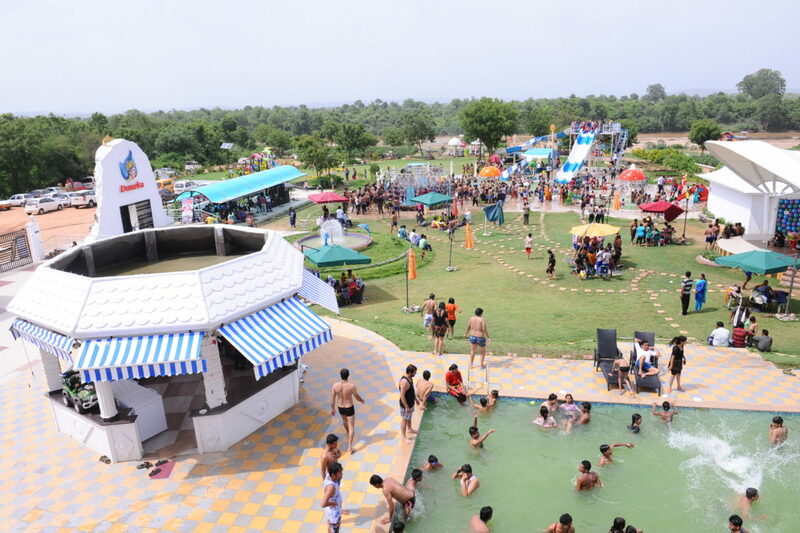 This Water Park of Nagpur is surrounded by greenery and a picturesque surrounding and is one of the biggest Amusement and Water park in Central India. It caters people of all age groups so families, kids, youngsters, corporate and event organizers everyone can have a gala time here. Highland park has a number of rides for everyone including Giant Wheel, Dragon Coaster, Striking Cars etc. The park also has a variety of Water slides as well. It also has a “Challenge Zone” which includes few outdoor adventure activities like Go-Karting, Cricket Zone, Rock Climbing, Archery and Paint-Ball. Dwarka River Farms & Amusement Park is situated at a picturesque location with a variety of water games which attracts large crowds on weekends, especially in summer. Dwarka River Farms & Amusement Park is well known as one of the largest amusement parks in Nagpur. It has a lot to offer for every visitor. Major Attractions at Dwarka Park includes Water Park, Rain Dance, Club House, Swimming Pool, Restaurant, Tent Houses etc. Restaurant at the Dwarka Water Park offers tasty dishes, cold drinks and ice-cream. Rental Prams, Costumes, Water Tubes, Towel and Lockers are also available if required. For regular visitors, Gold Card & Silver Card Membership can also be availed with additional benefits. For people who want to stay at this place, accommodation is also offered at farm houses at an affordable price. Situated quite close to Krazy Castle Aqua Park, Ocean Aqua World Water Park of Nagpur is located quite close to Ambazari lake and Nagpur City Centre, which is just 4 km away. It is easily accessible from all parts of the city. The Theme park has a lot of entertainment activities and water sports with a mix of slide pools, wave pool, water disco and slides for kids. You will also find restaurants and food courts within the water park. Ocean Aqua World is an ideal spot for organizing picnics and other activities. There are many rides in this Water Park of Nagpur including Wet rides, dry rides and kid’s zone. You can also get swimming costumes on rent, locker facilities for revelers are also available. So, you can have as much fun as you want to at Ocean World Aqua Park. With so many water and amusement rides, your children will enjoy the most. Nagpur might not be as happening as metro cities like Mumbai, but it definitely provides quite amazing experience at Ocean Aqua World. Ocean Aqua World, Near Second Petrol Pump, Hingna Road, M.I.D.C, Nagpur-16. 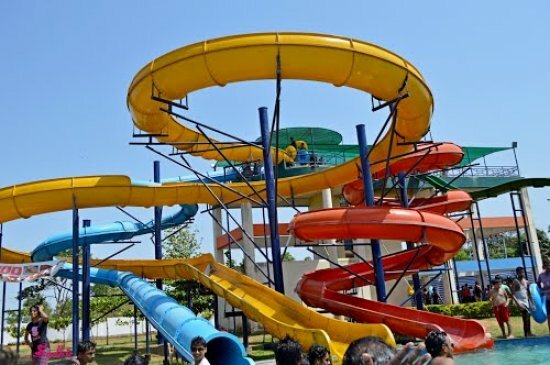 This is our Complete list of Top 5 Water Parks in Nagpur. Have a Good Time !